“Bad Boys III” is coming soon to a theater near you. 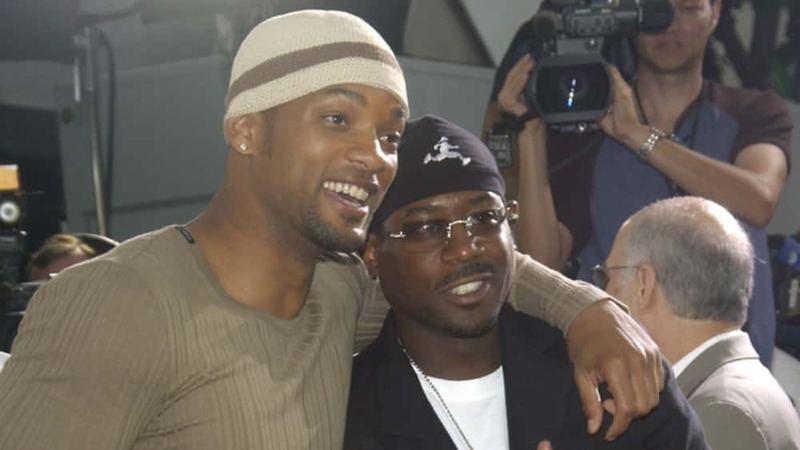 Will Smith and Martin Lawrence are slated to return as Miami detectives Mike Lowrey and Marcus Burnett in “Bad Boys for Life,” which was given a tentative release date of January 17, 2020. 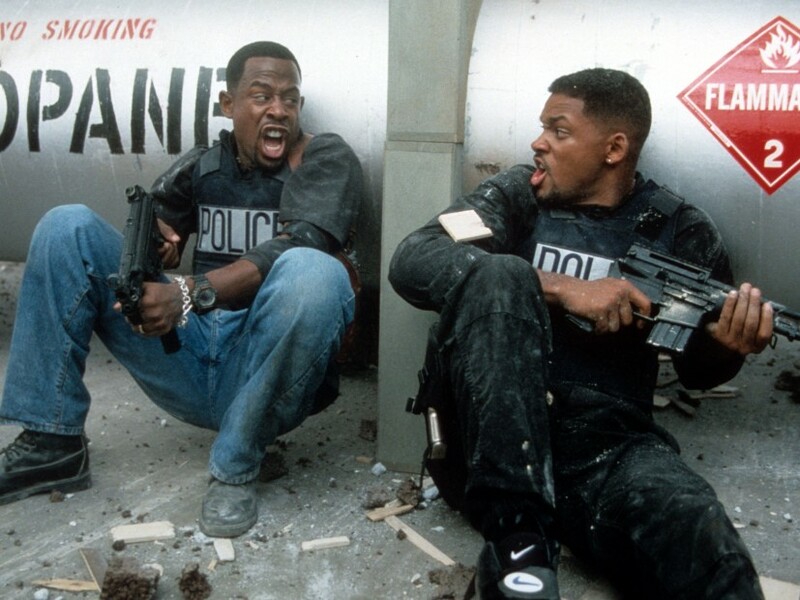 This marks the latest chapter in the saga to bring a third “Bad Boys” film to the big screen, fifteen years after the release of “Bad Boys II.” “Bad Boys III” was announced back in 2015, with action filmmaker Joe Carnahan attached to direct and a release the flick for February 2017. However the project was repeatedly delayed and Carnahan dropped out of the project. Now, Adil El Arbi and Bilall Fallah are set to direct.